Lawsuits involving Bard and Cook IVC filters have been underway for a few years. Recently, a few of these cases were settled, one of which during trial. In October 2014, several federal court IVC filter lawsuits were consolidated into multidistrict litigation. Since that time, now at least 56 lawsuits are on file in the Bard MDL (In Re: Bard IVC Filters Products Liability Litigation, MDL 2641) and at least 133 lawsuits have been filed against Cook Medical in MDL 2570 (In Re: Cook Medical, Inc., IVC Filters Marketing, Sales, Practices And Products Liability Litigation). A Nevada IVC filter lawsuit where a patient implanted with a Bard Recovery Filter System had his organs perforated, requiring open heart surgery was recently resolved during trial. While some courts have found in favor of the medical device manufacturers, several claims have been resolved positively for the injured plaintiffs. In Nevada, a Bard plaintiff filed suit after his implant migrated to his heart, requiring emergency open-heart surgery. Ten days into this year’s February trial, C.R. Bard settled with the plaintiff for a confidential amount. Another confidential settlement was reached after 11 days of a Bard trial in January of this year. According to court documents in that case, the Recovery Filter fractured at a rate 28.3 times higher than all similar devices combined. So far, no IVC filter lawsuits have gone to a verdict, but the first bellwether trials in the Cook Medical MDL have been requested for August 2016. What’s So Bad About IVC Filters? 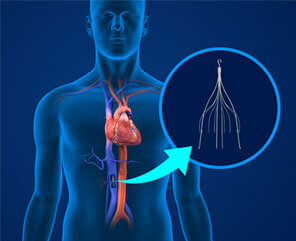 IVC filters are placed to prevent blood clots in certain patients. There is a growing body of clinical evidence regarding the association between inferior vena cava (IVC) filters and life-threatening health complications, even going so far as to question whether trauma patients really benefit from having these implants placed at all. 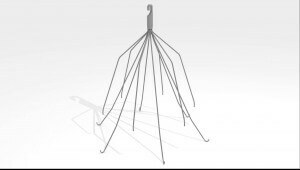 A June 2015 study in the Journal of Vascular Interventional Radiology found that Cook Celect IVC filters have a statistically significant risk of puncturing a major blood vessel and a 43% rate of perforation when compared to other types of filters. 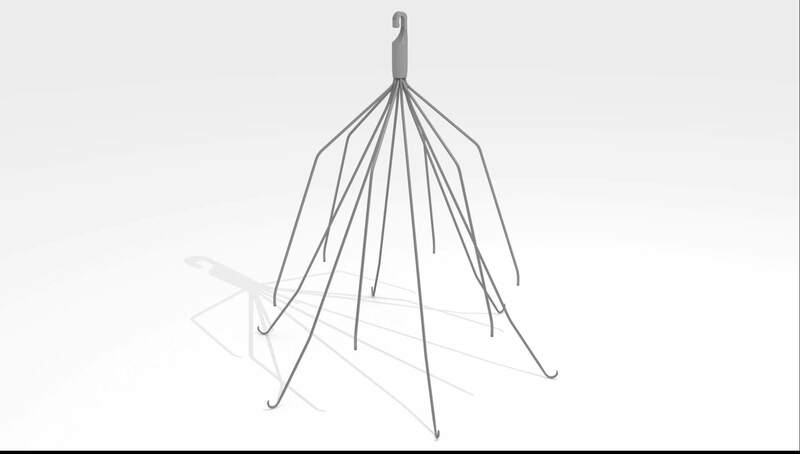 The latest study on IVC filters was published in the October 2015 edition of the Annals of Surgery, where researchers analyzed 803 cases in which trauma patients were implanted with IVC filters. The research found that if these patients had their filters removed, they had an 83% increased risk of developing deep vein thrombosis (DVT), a type of blood clot. They also found that there was no increase in life expectancy with the implant versus without, indicating these devices may be largely prophylactic and without purpose. 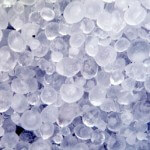 Our experienced IVC filter lawyers are currently reviewing potential claims across the country. Plaintiffs may be entitled to compensation for medical expenses, lost income, lost future earning capacity, pain and suffering, and more.